. : happy valentine's day !!! 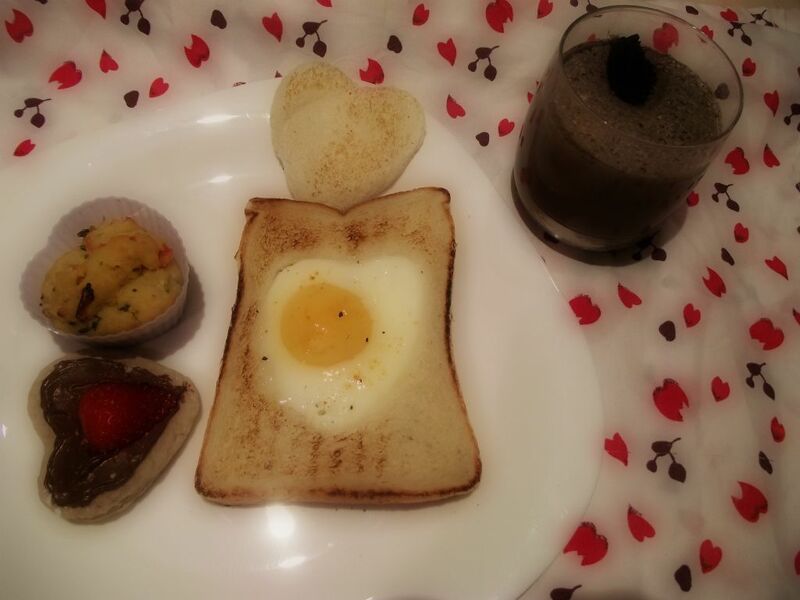 VALENTINE'S DAY BREAKFAST FOR MY HUBBY !! WISHING EVERYONE A HAPPY VALENTINE'S DAY WITH THEIR LOVED ONES !! Where there is love there is life!! Looks super yummy! !perfect for valentines day..
weekend dinners : simply spaghetti !! CELEBRATING MY 50TH POST WITH SAFFRON RICE ! eat light : veggie delight ! !